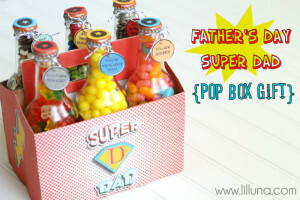 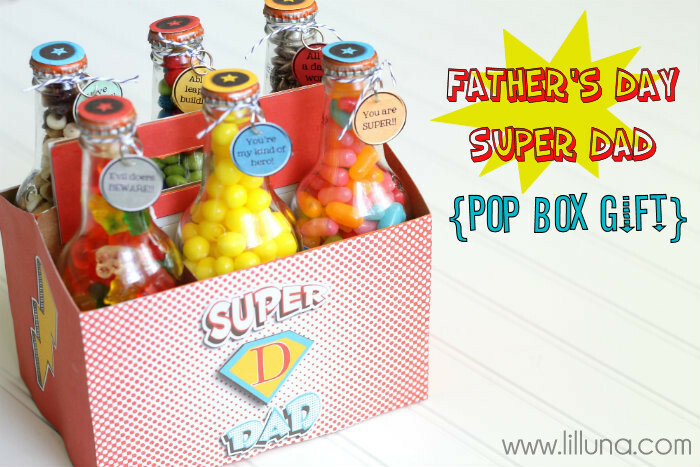 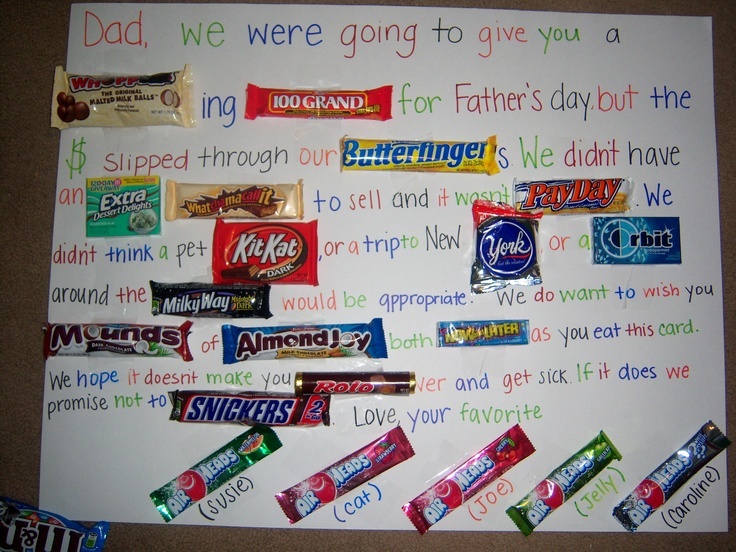 Father’s Day is this Sunday the 15th! 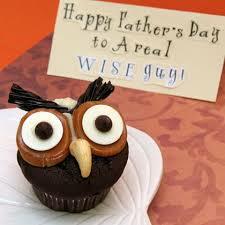 Make sure you let your Father know how awesome he is this year. 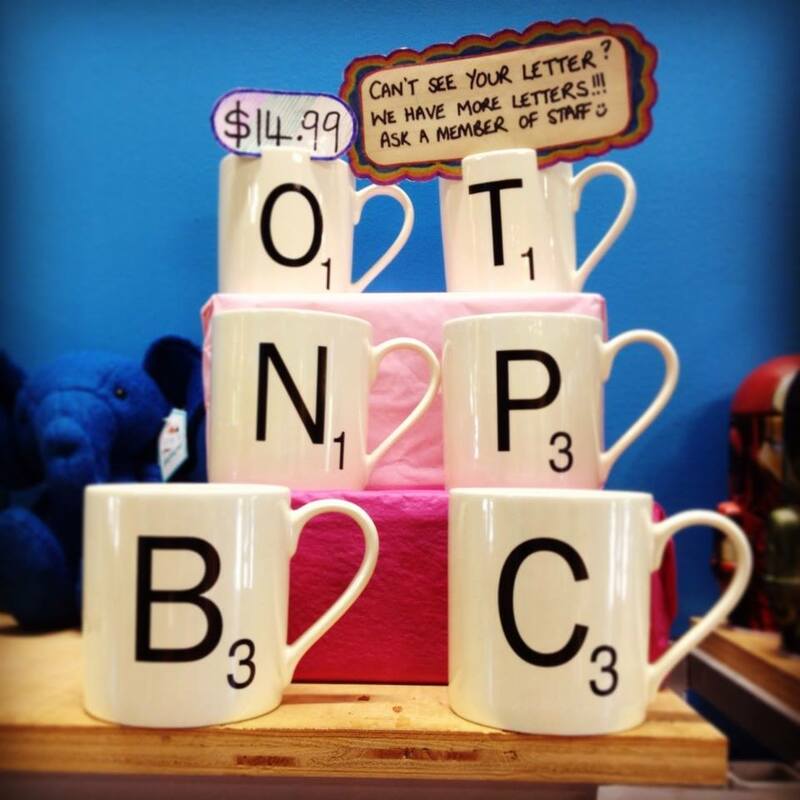 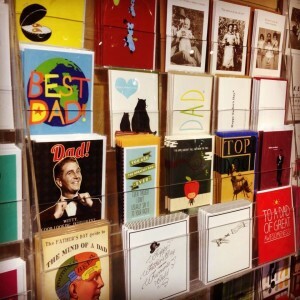 We have so many great cards in store and lots of great gift ideas. 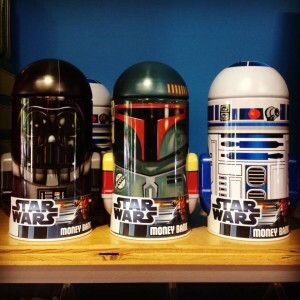 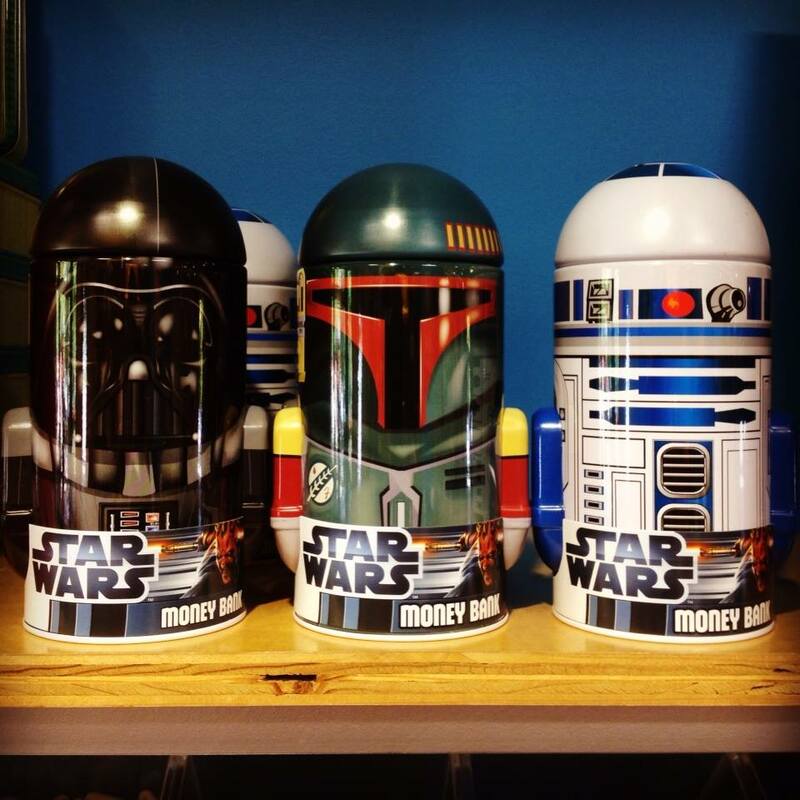 These Star Wars money tins are one of our most popular gifts – and it comes as no surprise that it’s the Dad’s who are drawn to them first! 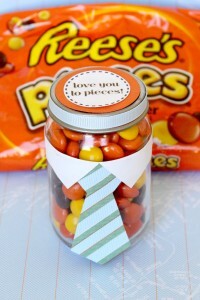 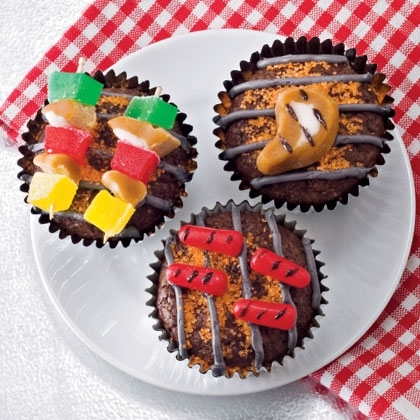 There are lots of great craft ideas on Pinterest – here are a few of our faves that are super easy to make and use the best candy!